How Far is HSR Elegance? 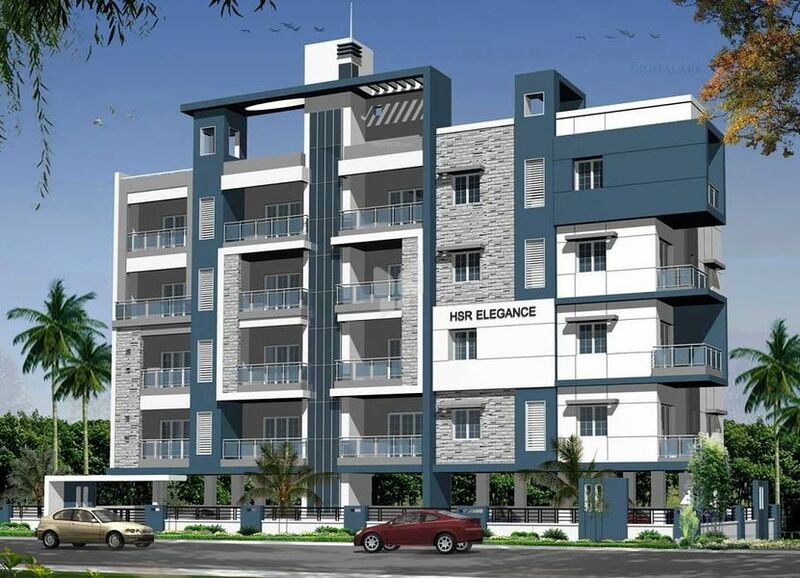 HSR has launched its premium housing project, Elegance, in Nallakunta, Hyderabad. The project offers 1, 3 BHK Apartment from 470 sqft to 1030 sqft in Hyderabad Central.